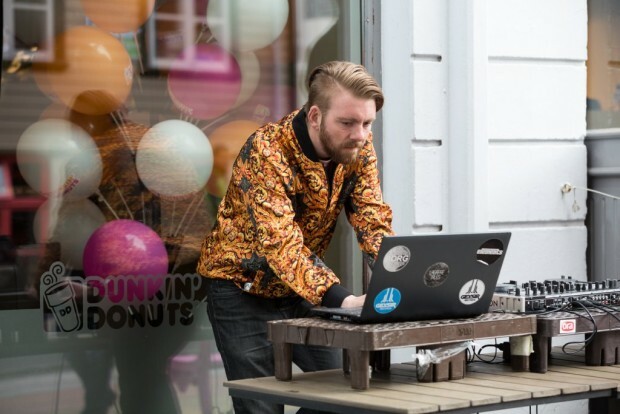 When Iceland receives its first Dunkin’ Donuts, there are not only blue-and-red-glazed flag doughnuts but a DJ (playing J Dilla, reportedly) to entertain the masses. Of course. 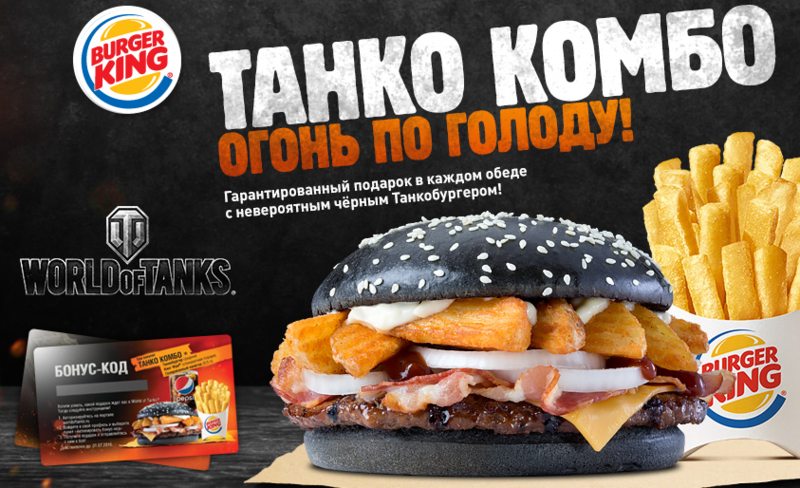 Fresh off the success of its Tough Guy Burgers, Dunkin’ Donuts India is now further cementing its reputation for savory over sweet with new Voodoo Wraps, burrito-esque items featuring red and green tortillas. The Burger King black bun craze that gained notoriety in Japan has spread to Russia as part of a promotional tie-in with online game World of Tanks. Fat potato wedges appear to be a prominent topping. Kuwait now has a Dairy Queen in a mall as it should. And right next to a Popeye’s. Starbucks opened its first store in Panama and it will serve locally harvested coffee.